The Ohio-to-Erie Trail is a statewide corridor of trails and on-road routes connecting the Ohio River in the south to Lake Erie in the north. 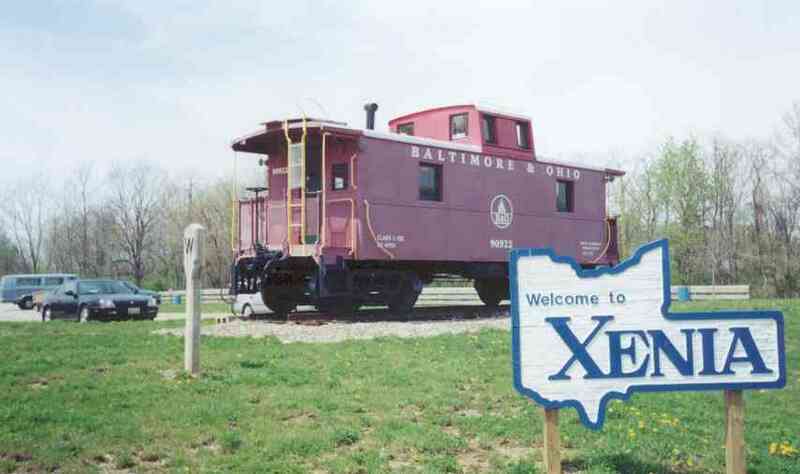 In the Miami Valley, the route follows the Little Miami Scenic Trail from Newtown to Xenia, and then heads north east along historic rail corridor. Along its entire route, the Ohio-to-Erie trail is designated Ohio Bike Route 1. Connecting spurs at Sims Street and Bob Evans Park link the east side of Xenia and the Y.R.C. Baseball complex. 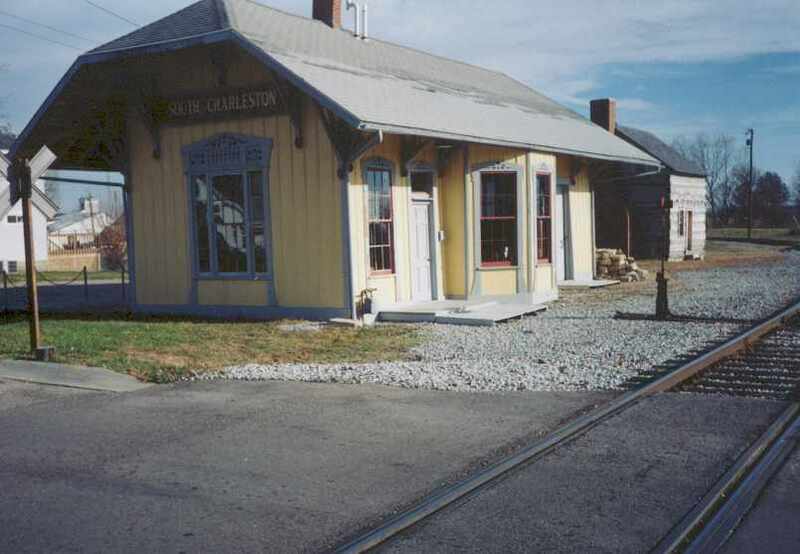 The trail is 12' wide between Xenia Station and Wilberforce-Switch Road, where a 0.9-mile spur connects to historic African American colleges: Central State University and Wilberforce University as well as the National Afro-American Museum. 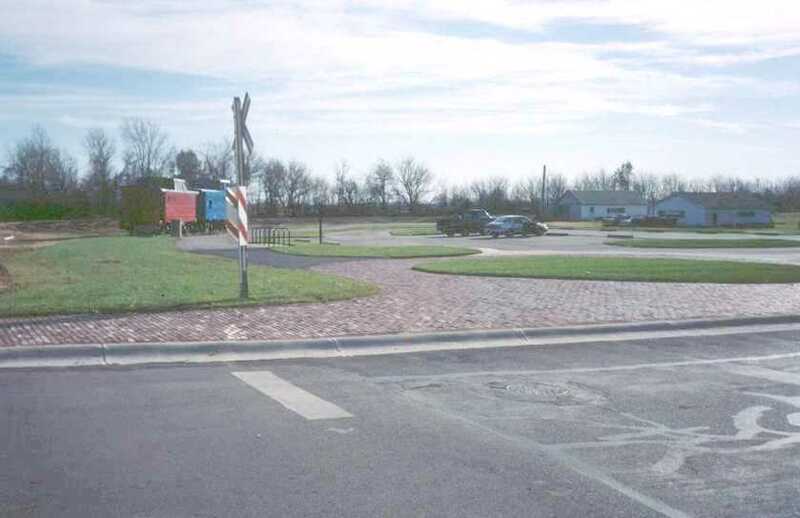 From there, the 10' ribbon of pavement winds gently through area farm fields and crosses a magnificent wooded gorge with limestone cliffs and mature hardwood forest at Massie Creek Park. This portion of the trail connects one park in Xenia and two parks in Cedarville as part of the 353-mile Ohio-to-Erie Trail. Traveling northeast, the trail connects South Charleston in Clark County, making one last crossing of the Little Miami River, and then on into London in Madison County. Refer to www.ohiotoerietrail.org for more information on the statewide route.